Ahh, naps, a parent’s favourite time of day. There’s always a million things to do at nap time. 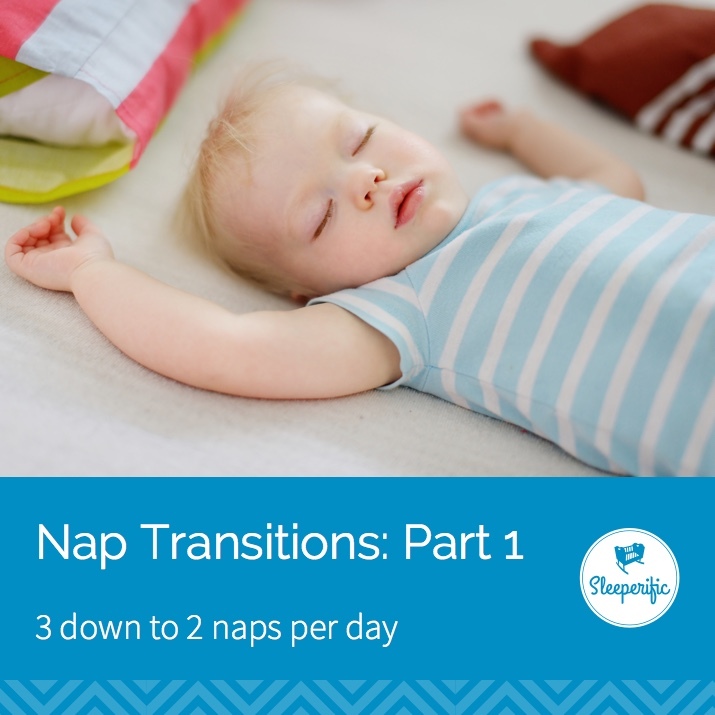 But when your baby or toddler is waking up 30 minutes after a short snooze, that’s not much of an opportunity to do what we need to do as parents, nor is it likely enough for your child to make it through to their next nap, or bedtime. Why Short Naps (aka Snaps)? Child sleep cycles during the day are about 30-45 minutes in length. 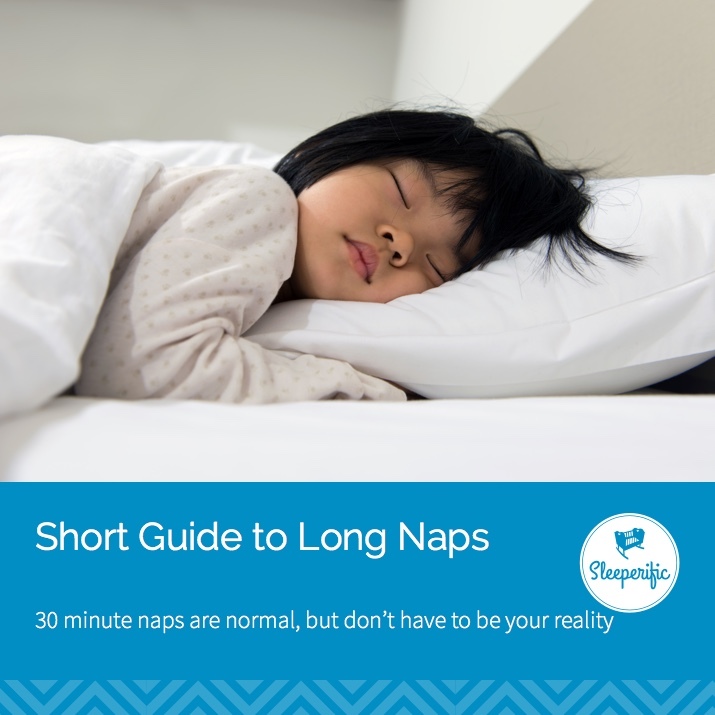 Often the exact length of the nap will be predicted by the length of your child’s sleep cycle. My son’s sleep cycle was 38 minutes, my youngest was 31 minutes. Parents can often set the watches by the nap length of their munchkins. 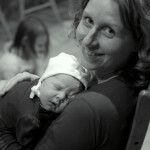 Your child will start out awake, enter a deeper state of sleep and then come around to a lighter stage of sleep again. At this point they may enter another sleep cycle, or surface completely from that sleep. Most babies would likely signal (crying or maybe words depending on age) for their parent. 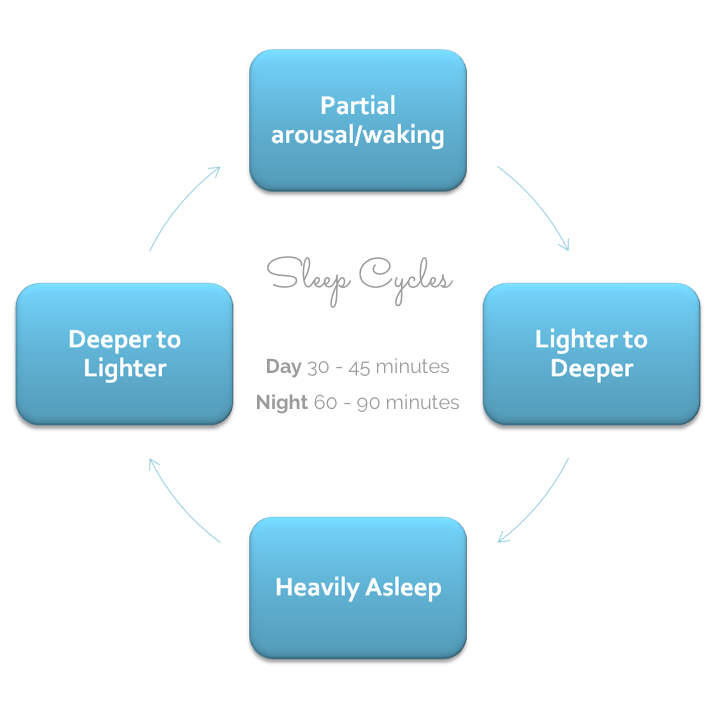 Some of you might have a child who stirs and is able to move along to the next sleep cycle. Some of you might have a child where you don’t even notice their transition onto their next sleep cycle. This means a 30-45 minute nap is normal. Expected. Biologically appropriate. But we want more! Most kids can’t get by on a short nap. It will mean their next nap needs to be soon or they will be stretched to overtiredness by the time bedtime rolls around. How do I get a long nap? Independence: Your child must put their self to sleep at the beginning of the nap if you expect them to stay asleep. If you or another prop has assisted your child to sleep, they will be far less likely to stay asleep. Remember we have to give your child a chance to practice the skills it takes to go BACK to sleep through a nap. Sleepy Environment: Ensure a dark space that’s conducive to sleep. Use blackout curtains to minimize the intrusion of daylight. Timing: Is your child sleepy enough? Is your child overtired? Undertiredness and overtiredness can BOTH contribute to short nap syndrome. Hunger: Many parents like to follow Tracey Hogg‘s E.A.S.Y (Eat, Activity, Sleep) schedule. I like it too, we minimize the feed to sleep association there. But if you’re young baby is likely to be hungry within an hour of putting them down for a nap, you’d be better to offer even a small feeding to help ensure their belly is full enough for a long nap. Don’t rush the rescue: We’re expecting a waking at that 30-45 minute mark. Give your child (even a small) opportunity to resettle and continue on with that next sleep cycle. If we rush in immediately, we’re potentially taking away a chance to go back to sleep. Not enough sleep: This is a pretty big one. 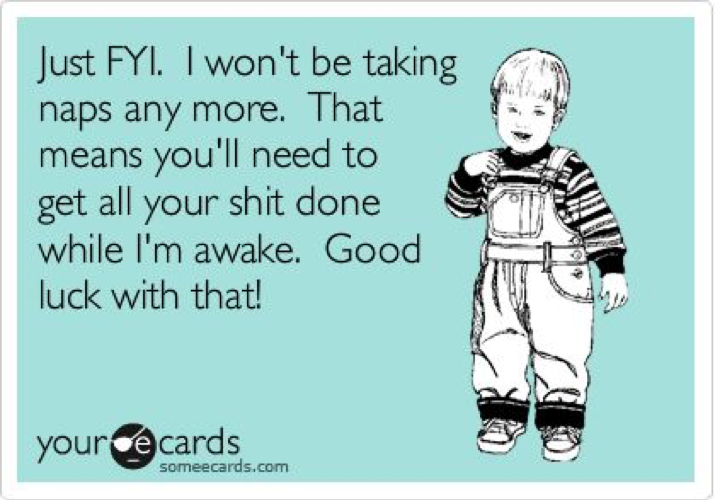 I often see this with my clients… not until we get a child better rested do we have a better chance of extending naps. 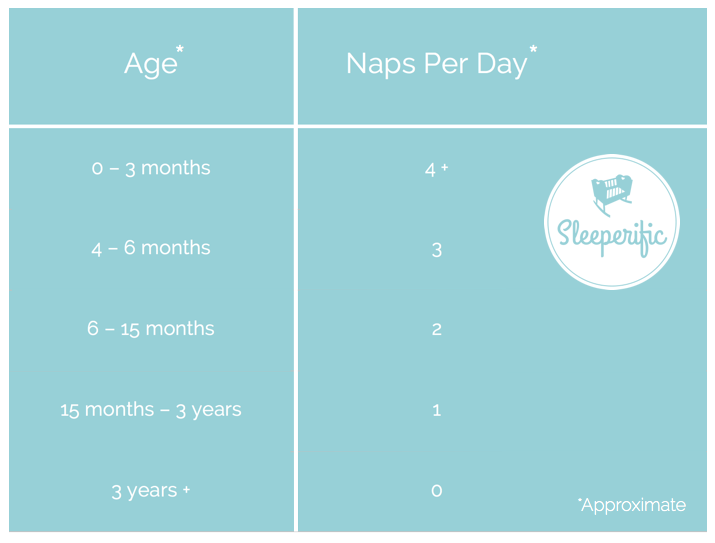 Don’t work on naps without considering the bigger picture of all your child’s sleep – night sleep needs to be working for naps to work (for suggested sleep quantities by age, visit here). 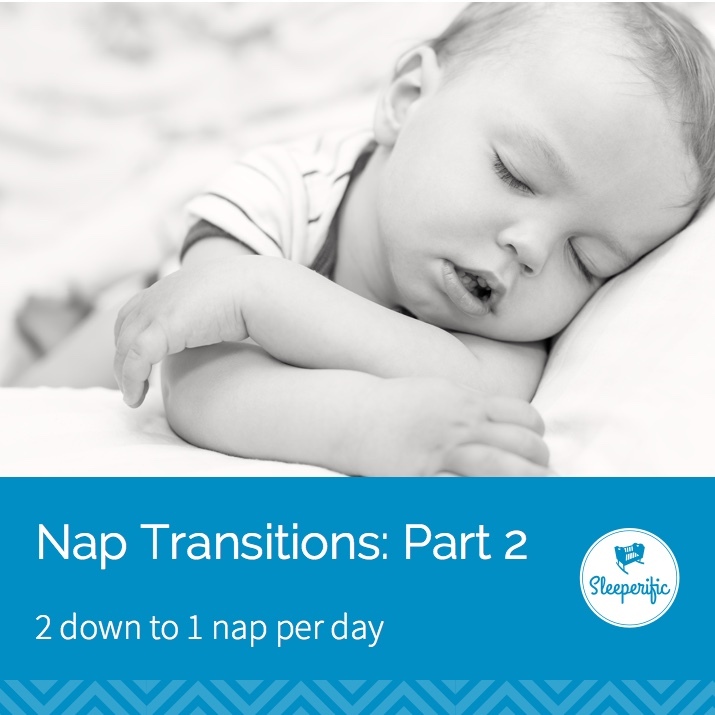 Even after night sleep has come together, lengthening naps can still be challenging. Night sleep and nap sleep are governed by different parts of the brain. That could mean your child is a champ with nights and a chronically short napper. 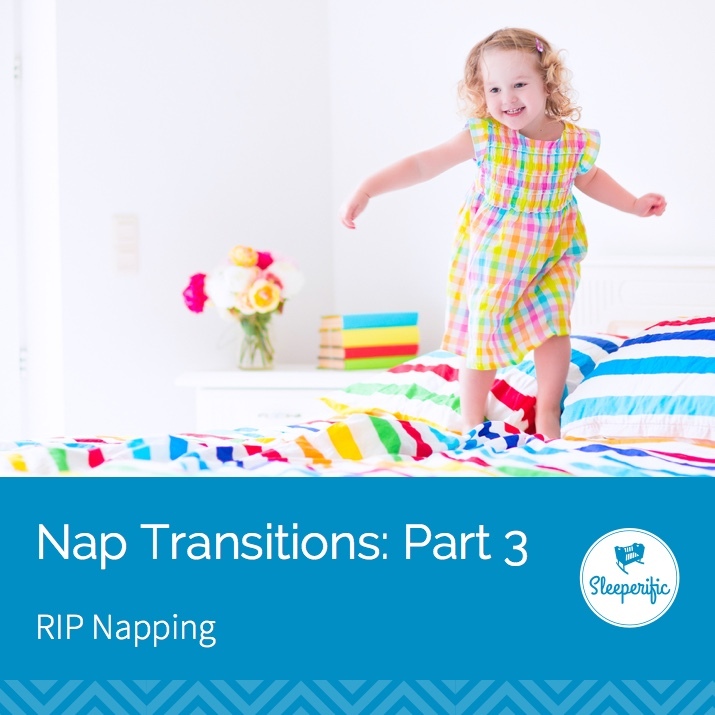 Naps are hard for some kids, requiring lots of consistency and patience for them to finally stretch out. Give your little one a chance to practice, but always make sure you’re setting them up for success! Krista is a mother of 3 (+1 dog who believes she’s people), a wife to a wonderful husband, and the owner and founder of Sleeperific. Even though she’s been in the sleep consulting biz for 6 years, she still feels excited and honoured when she’s hired by a sleepy family.